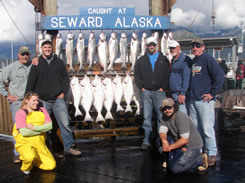 1-907-224-3277 to book your Alaska fishing charter today! Check out our brand lastest photos in our new Photo Album! Alaskan Summertime Charters invites you to enjoy an exciting day of deep sea halibut or Salmon fishing aboard one of our comfortable boats. 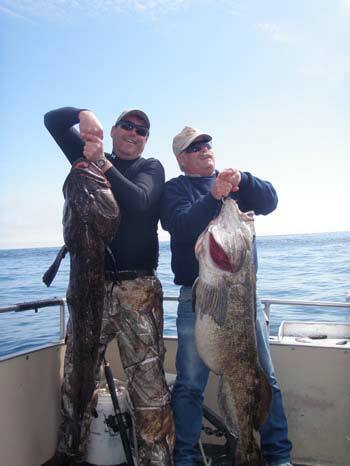 The halibut fishing from Seward is among the best the world has to offer. "Couldn't ask for a better Day. Summertime Charters has raised the bar on Salmon Fishing. I will never fish anywhere else. Jon and crew were Great!" On your scenic drive from Anchorage to Seward, located on the Kenai Peninsula, you will see beautiful rivers and lakes filled with world class fish. You will drive among snowcapped mountains that provide opportunities for catching a glimpse of a majestic Eagle or a giant bull moose. 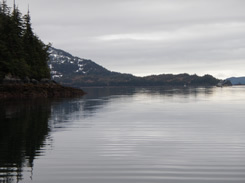 Arriving in Seward your eyes will feast on the unbelievable beauty of Resurrection Bay. 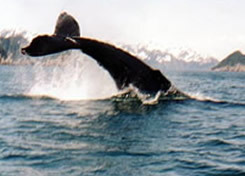 In addition you will enjoy spectacular sightseeing as you enjoy your day of fishing. You will see rugged uninhabited islands, snow-capped mountains, whales, sea lions, porpoises, seals, sea otters, and a diverse population of beautiful sea birds.